T.H.E.M. and MULTIVAC are Driving Supply Chain and Marketplace Success. - T.H.E.M. 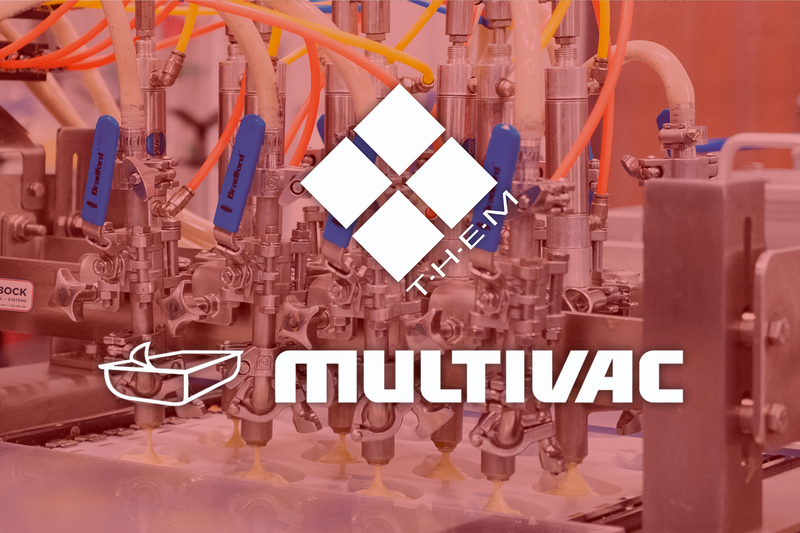 T.H.E.M.’s strategic partnership with MULTIVAC provides a world of packaging solutions that deliver significant customer advantages. MULTIVAC offers the widest range of packaging systems and machinery on the market and when combined with our unmatched track record for leadership and innovation in packaging solutions, the opportunities are virtually limitless. We at T.H.E.M have been working closely with our strategic packaging partner MULTIVAC since 2014. Our dynamic relationship began with the installation of an R 535 thermoforming packaging machine enabling T.H.E.M. customers to prototype, test-market and produce at low or medium volumes. Not long after, a MULTIVAC T 300 H traysealer for packaging non-food products in preformed shells was installed in our production facilities. Through our dynamic affiliation with MULTIVAC, we configure customized packaging systems and solutions for an entire spectrum of products from portion packs of mayonnaise, ketchup, mustard, and barbecue sauce to packs of nutraceutical and cosmetic products. In developing these solutions, we consider all aesthetic and design aspects of the packs as well as the functional elements such as opening aids like ‘Snap & Peel’, ‘Snap Open’ and ‘Peel Back’. MULTIVAC is one of the worldwide leading providers of packaging solutions used to pack a range of products including; food products, life science and healthcare products, and industrial goods. 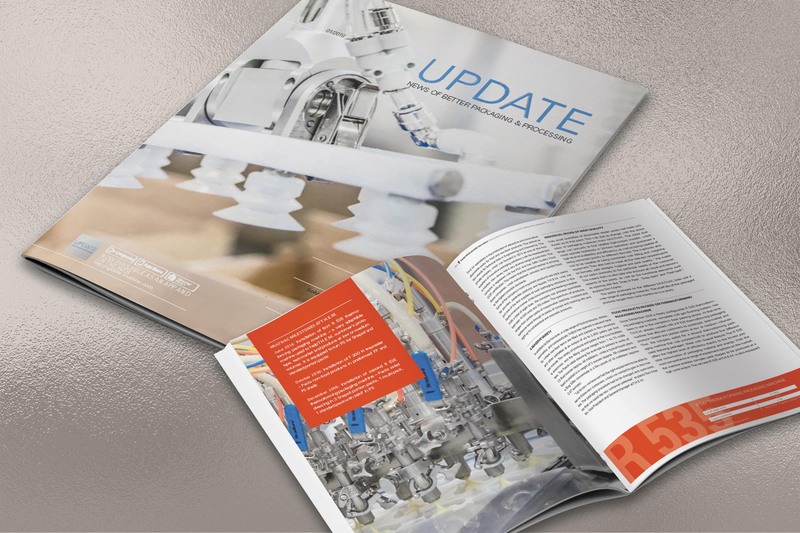 With MULTIVAC, our product portfolio covers nearly all the needs of the customer and includes – in addition to thermoforming packaging machines – traysealers, chamber machines, labeling and quality inspection systems, and even turnkey production lines. Our customers benefit from our profound knowledge of processes and systems and from an integrated advisory service all from one source. Interested in partnering and commercializing with T.H.E.M.? Contact us today!